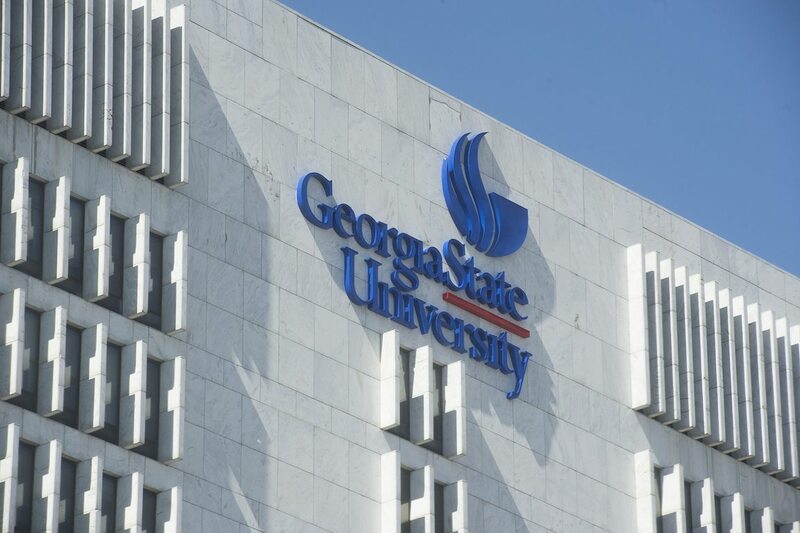 Georgia State University (also known as GSU, or just "Georgia State") is one of the most frequently searched universities in America, according to a recent internet keyword search of American colleges. Georgia State, established in 1913, is a public research university that currently maintains an enrollment of nearly 52,000 undergraduate and post graduate students. 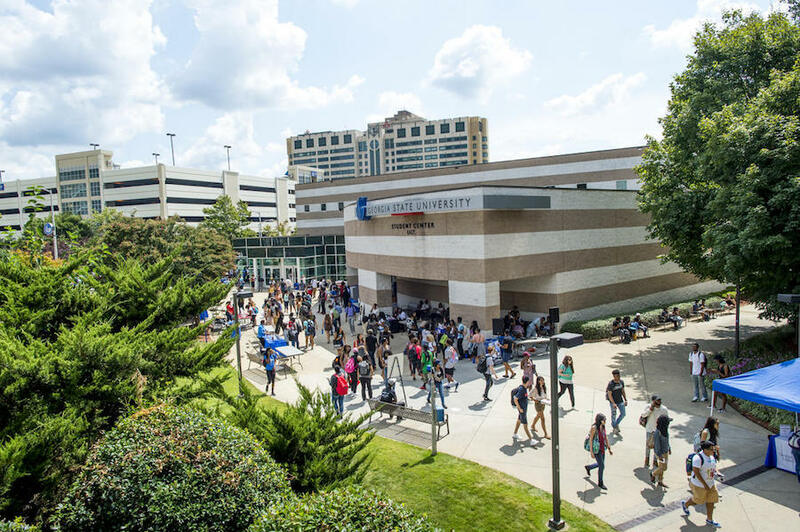 GSU is the largest college in the state of Georgia, and among the 10 largest in the nation. The school's two libraries hold more than 4.3 million volumes combined. Notable GSU graduates include actors, athletes, scientists, CEOs, celebrities, and many more. Georgia State University is accredited by the Higher Learning Commission. 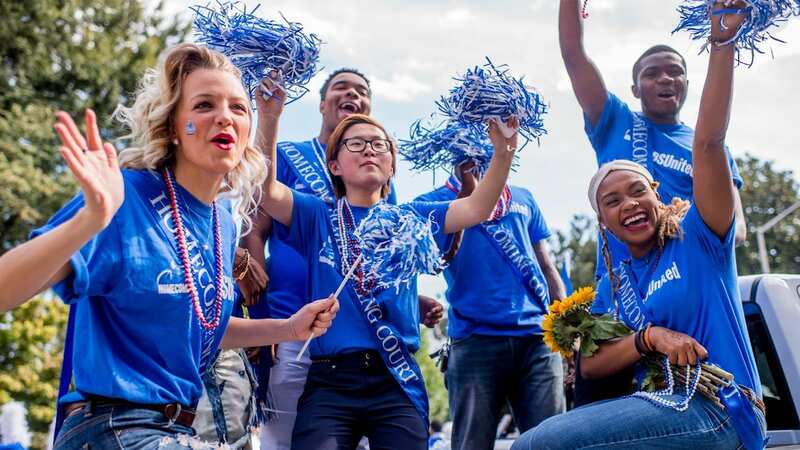 Here are the answers to some frequently asked questions about Georgia State. 1. Where is Georgia State University? The Perimeter College of GSU has campuses in Alpharetta, Clarkston, Decatur, Dunwoody, and Newton County. All are suburbs of Atlanta. 2. What undergraduate programs are offered at Georgia State University? GSU offers a broad range of Bachelor degree, Masters degree, Doctoral degree, and professional degree programs in various fields of study. Above: Student housing at GSU. 3. What graduate programs are offered at Georgia State University? Click here to see a full list of PhD Programs at Georgia State University. Above: An aerial view of the main campus of Georgia State. 4. 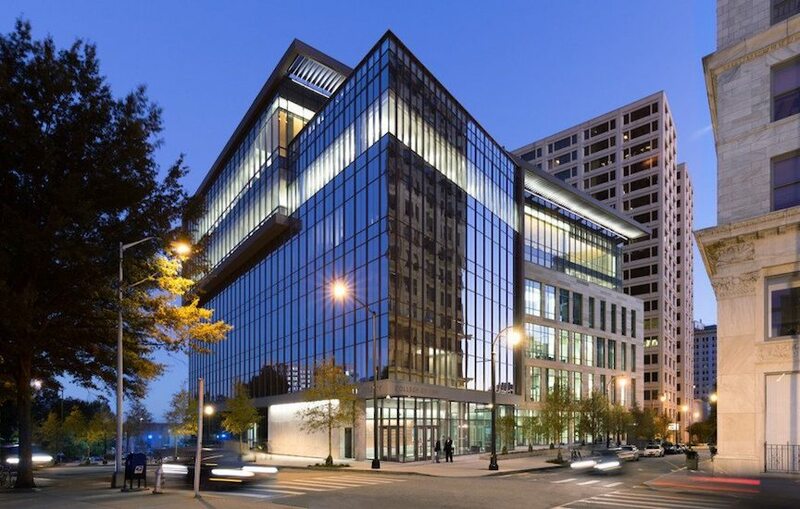 What programs are offered at Georgia State University Law School? 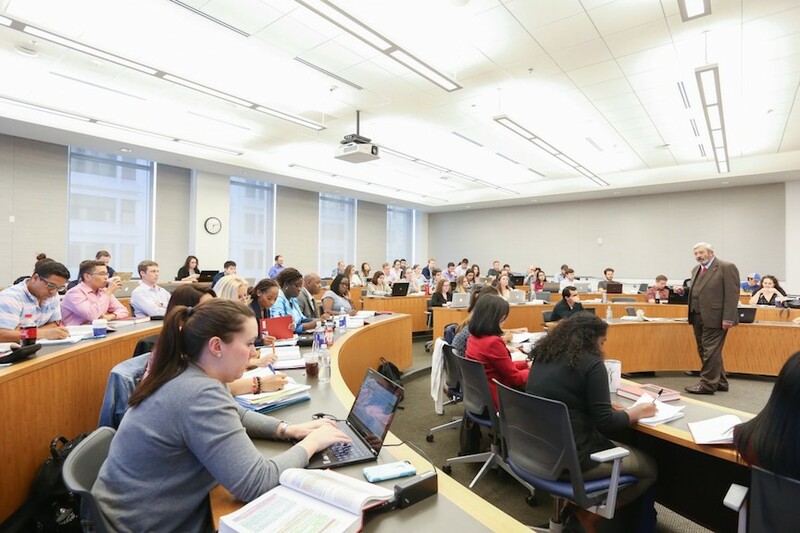 Georgia State offers JD Law degrees and LLM law degrees, for U.S. and foreign-born lawyers. 5. How much does it cost to attend Georgia State University? * The per credit cost is reduced as the number of credits taken per semester increases. The above rates are approximations, and include only tuition and mandatory fees. Additional fees may also apply. These may include application fees, registration fees, lab fees, materials fees, technology fees, and parking fees, among others. Other expenses will include food, housing costs, books & supplies, and transportation. Be sure to factor in these expenses when estimating the affordability of Georgia State. Financial aid is available to many GSU applicants who complete and submit the FAFSA form as early as possible. Financial aid can consist of grants, loans, scholarships, work-study programs, or any combination of these. 6. What is the Georgia State University campus like? 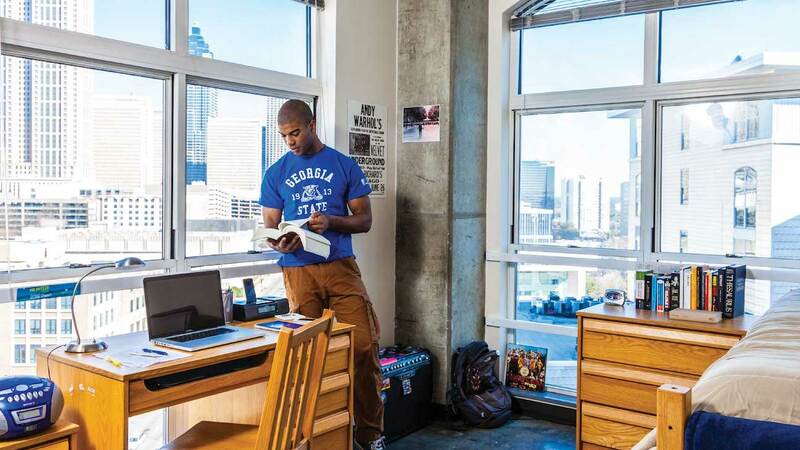 The main campus occupies more than 500 acres in the very heart of downtown Atlanta. Students enjoy easy access to countless restaurants, cultural attractions, personal services, and other conveniences. As for getting around, a car is not needed. The city of Atlanta has a rapid transit rail system called MARTA, and also the Georgia State Transit system, in addition to quite a few other public transportation options. 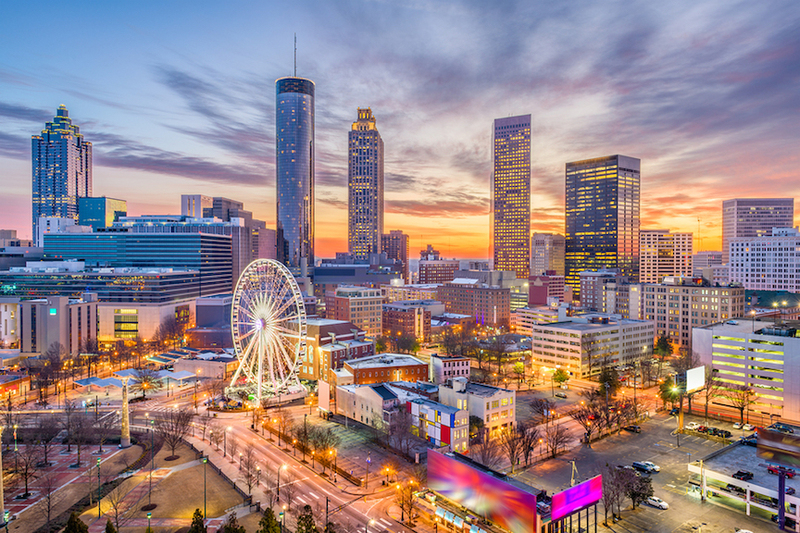 GSU campus landmarks include Sparks Hall, Patton Hall, and historic Decatur Street, which is one of Atlanta's 7 original streets. 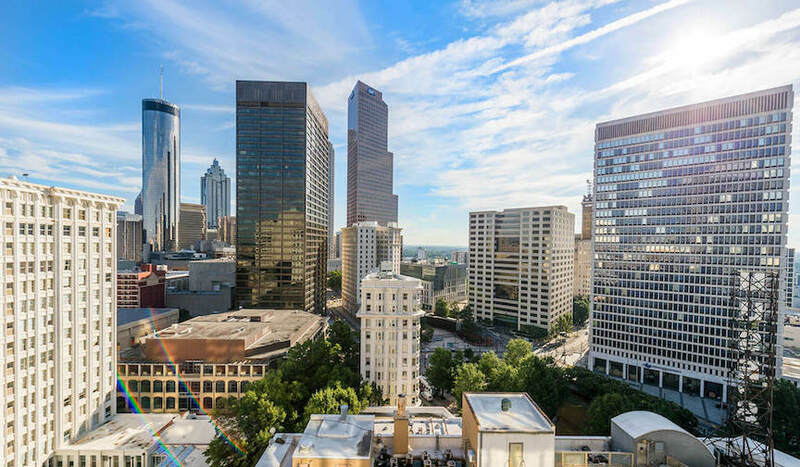 VERY nearby points of interest include the state capitol building, city hall, and Skyview Atlanta, among many others. The school colors are red, white, and blue. 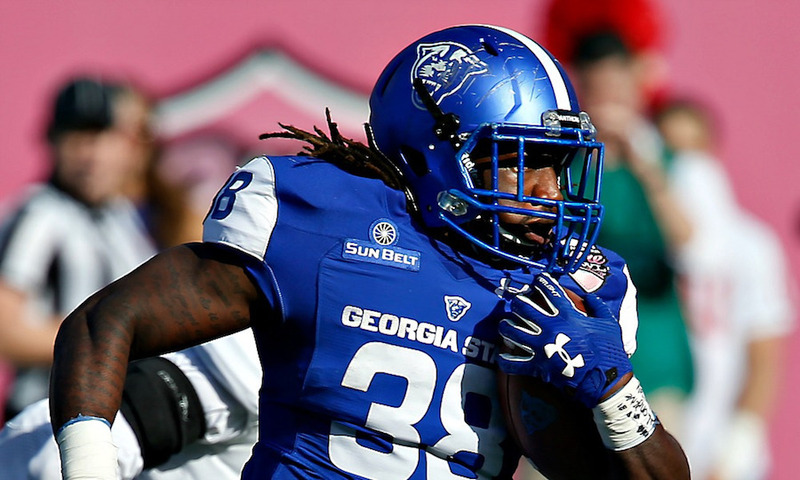 The student varsity athletes at GSU are known as the Panthers. They play for the Sunbelt Conference of Division I of the NCAA. Intramural sports include most of the ones listed above, as well as cheerleading, cycling, dance, lacrosse, and others. In addition to sports, the campus is home to more than 300 student-run organizations. These include academic clubs, arts clubs, cultural clubs, community service clubs, drama clubs, language clubs, music groups, science clubs, and many more. 7. What are the distance learning options at Georgia State University? GSU offers a broad range of distance learning opportunities, in both hybrid and fully online formats. Click here for ratings and reports on More Than 50 Top Ranked Online Colleges. 8. What is the contact information for Georgia State University? You can reach an operator at the Atlanta campus of Georgia State by calling 404-413-2000. To reach the financial aid office of Georgia State, call 404-413-2600. To speak with someone in the undergraduate admissions office at GSU, call 404-413-2500. To contact the GSU College of Law, call 404-413-9200.